Seventy five years ago, as Nazi Germany spiralled toward unconditional surrender and ignominious defeat in World War II, the greatest catastrophe to befall Hungarian Jews unfolded with cruel and ruthless precision. Germany, in complicity with its fascist ally, Hungary, rounded up and deported 425,000 Hungarian Jews to the Auschwitz-Treblinka extermination camp, where they were murdered. 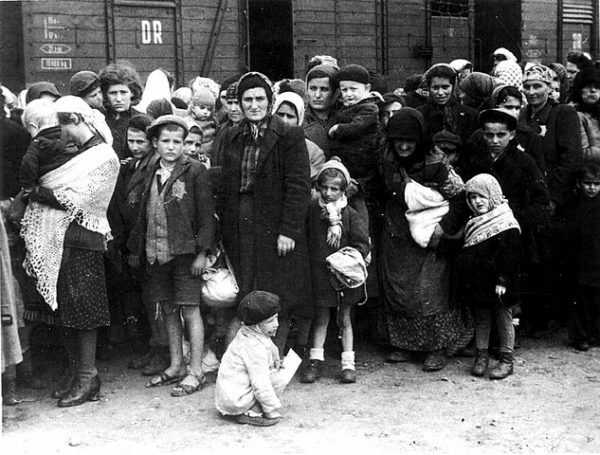 Transported by rail to Poland between May 5 and July 9, 1944, Hungarian Jews would be the last Jews in Nazi-occupied Europe to be killed on an industrial scale. They represented one-third of the European Jews killed at Auschwitz. At a University of Toronto conference on April 8 marking this tragedy, Ferenc Laszó, a historian from Maastricht University who writes about the Holocaust, said this terrifying chain of events could not have occurred absent Germany’s invasion of Hungary and Hungary’s complete cooperation with Germany. Summarizing their unholy alliance, Laszó — the author of Hungarian Jews in the Age of Genocide: An Intellectual History, 1929-1948 — said that Germany and Hungary were “partners in crime” in the mass murder of Jews. Germany occupied Hungary on March 19, 1944 out of a deep fear that Hungary would withdraw from the war and side with the Allies. When German troops marched into Hungary, its Jewish population numbered about 800,000. Tens of thousands of these Jews were citizens of countries — Romania, Czechoslovakia and Yugoslavia — whose lands Hungary had annexed with Germany’s approval. Until that point, the Jewish citizens in Hungary had been physically unharmed, though they had been subjected to a succession of debilitating antisemitic laws. Once ensconced in Hungary, the Germans methodically prepared the ground for the destruction of the Jewish community. The man in charge of this genocidal project was one of the architects of the Holocaust, SS officer Adolf Eichmann. 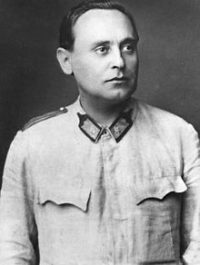 He worked closely with the Hungarian regime, headed by Miklos Horthy since the failed 1919 communist revolution, and local police. 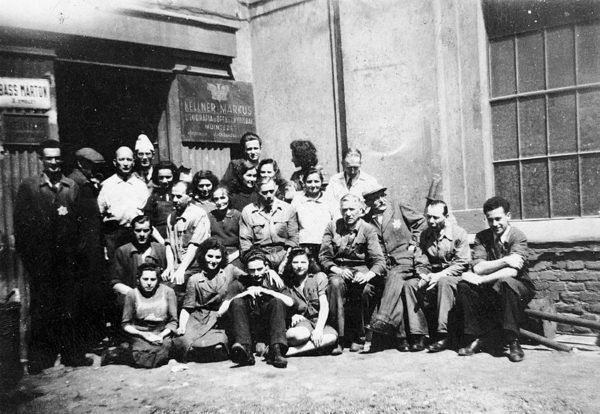 Livia Prince, a Jewish woman from a region of Transylvania annexed by Hungary, was uprooted from her home by Hungarian policemen and sent to Auschwitz. Prince, a speaker at the conference, acknowledged that such “savagery” was not expected from Hungary. Prince said she will never forgive the Hungarian police who arrested her and her family. The third speaker, McGill University historian Judith Szapor, discussed the anti-Jewish edicts passed by the Hungarian government from 1920 onwards. These laws “normalized” antisemitism in Hungary and paved the way for the Holocaust, she said. Hungary, an integral component of the multinational Austro-Hungarian Empire, found itself on the losing side following Germany’s defeat in World War I. 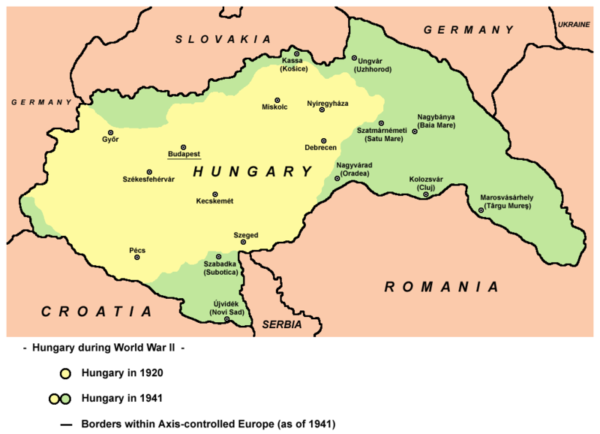 Under the punitive 1920 Treaty of Trianon, newly-independent Hungary lost three-quarters of its territory and two-thirds of its population, Szapor noted. 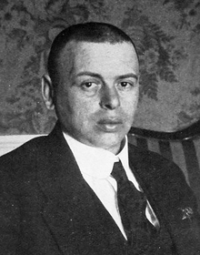 At around the same time, Hungary crushed a Bolshevik revolution spearheaded by Bela Kun, a Hungarian Jewish communist. Right-wing Hungarian nationalists like Horthy conflated Kun with the loyal and assimilated Jewish community. 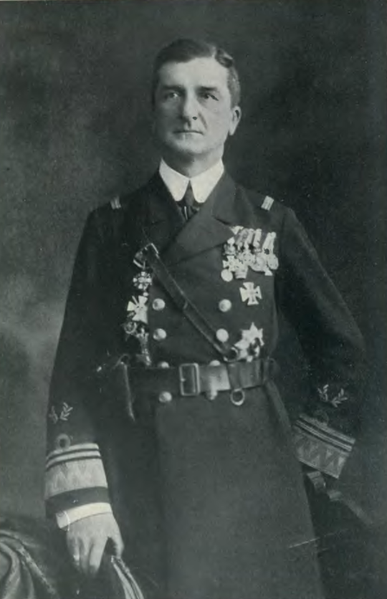 Shortly after Horthy’s accession to power, he enacted the Numerus Clausus Act, the first state-sanctioned antisemitic edict to be passed in 20th century Europe. Restricting the number of Jews who could be admitted to university to six percent of student enrolment, it spelled finis to the era of legal equality from which Jews in Hungary had benefited. This discriminatory measure, though modified somewhat in 1928 under international pressure, was never revoked. During the 1930s, Hungary promulgated a series of antisemitic laws that relegated Jews to second-class citizenship. An additional 267 anti-Jewish decrees were issued during the same period. They banished Jews from the free professions, barred them from jobs in the civil service, and banned mixed marriages between Jews and Christians. Jews were also excluded from the armed forces and consigned to military labor battalions. In 1939, mandatory Jewish emigration became Hungary’s official policy. 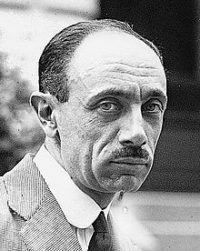 Two years later, Hungarian Prime Minister Pál Teleki told Adolf Hitler of the necessity of expelling all Jews from Europe. Hungary’s Jewish policy hardened after it officially joined the pro-German Axis alliance in 1941. The Hungarian government expelled upwards of 20,000 Russian and Polish Jews living in Hungary, and they were killed in the Ukrainian town of Kamenetz-Podolsk. With the German occupation of Hungary, conditions for Hungarian Jews took a sudden turn for the worse. As Prince correctly pointed out, 70 percent of Hungary’s Jews were murdered within a brief span of 57 days in the spring and summer of 1944. The first Hungarian Jewish victims of the Holocaust were from cities, towns and villages outside the capital, Budapest. Horthy halted the deportations in July, having been pressured to do so by the Vatican, the Allies, neutrals like Switzerland and Sweden and the International Red Cross. But after Horthy was overthrown in a coup and replaced by Ferenc Szalasi, the leader of the Arrow Cross fascist party, 80,000 Jews from Budapest were murdered. They were killed on the banks of the Danube River and during forced marches toward Germany. Still other Jews succumbed to disease and starvation. All in all, 565,000 Jews perished in territories controlled by Hungary during the Holocaust. It’s a toll that still beggars the imagination.